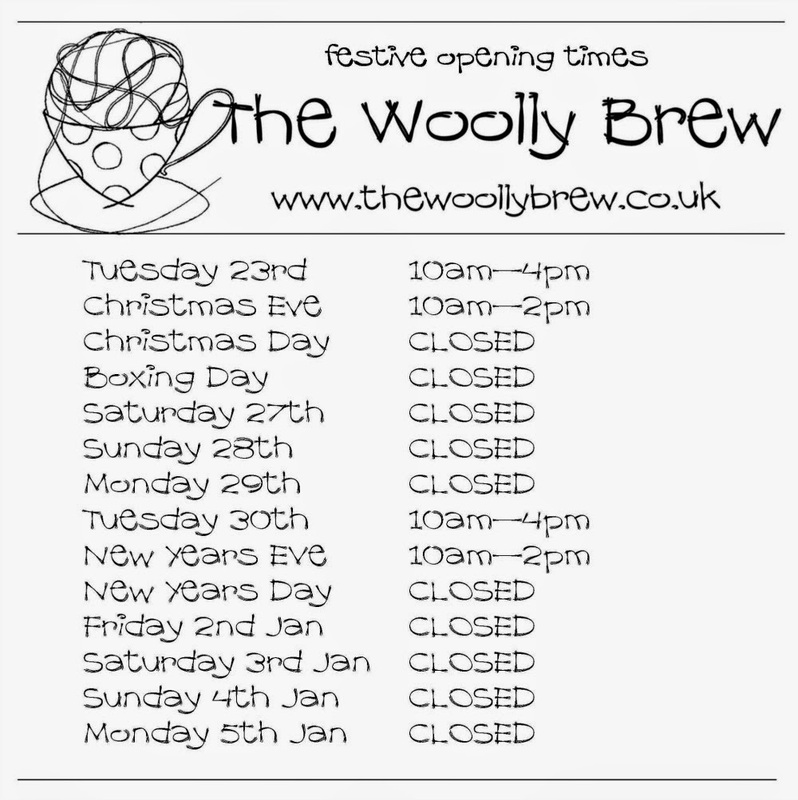 The Woolly Brew: Festive opening times! Our Festive opening times! Please note that we will close early at 2pm on both Christmas and New Years Eve.